Showing results by author "Cindy L. Rodriguez"
A Goth girl with an attitude problem, Elizabeth Davis must learn to control her anger before it destroys her. 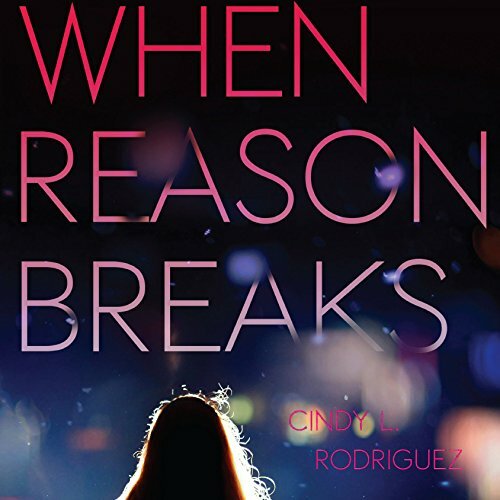 Emily Delgado appears to be a smart, sweet girl with a normal life, but as depression clutches at her, she struggles to feel normal. Both girls are in Ms. Diaz's English class, where they connect to the words of Emily Dickinson. Both are hovering on the edge of an emotional precipice. One of them will attempt suicide.